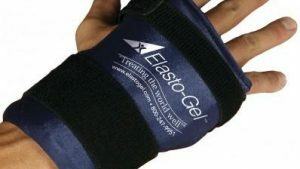 The universal Elasto-Gel product, these wraps are ideal for all sorts of body parts, places and pain. Especially since they can be used as moist heat or a cold compress. 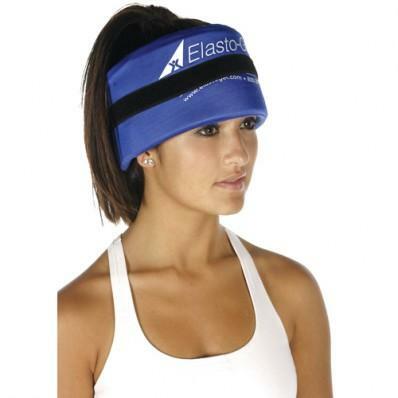 The smaller sized wraps are perfect for foreheads, ankles or smaller areas of the body. 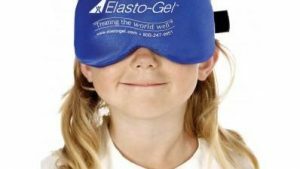 While the larger ones can be used for treating larger areas like chests and backs. 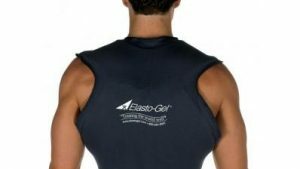 To reduce soreness, reoccurring pain or injuries, use the Elasto-Gel Hot/Cold All Purpose Therapy Wrap as a hot therapy product. The warmth melts away soreness, relaxes muscles and helps with stiffness by increasing circulation and blood-flow. I saw this ice wrap at my mother’s physical therapist office. I bought it and it works like a dream. 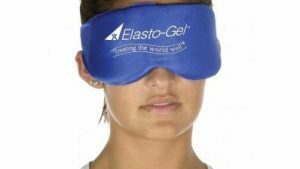 It’s incredibly comfortable and easy to use. Buy this product! 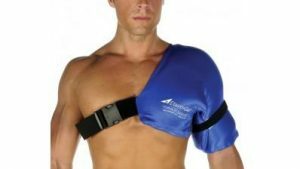 Used one of these at my PT’s office. They work great and feel good too. My PT uses this and recommended. Works better at their office. Doesn’t seem to get as cold as it does at physical therapy. But its comfortable and molds around your body. velcro works nice to keep in place. would have given 5 stars if it got as cold in my freezer as the PT office. We have 4 of these wraps. They are THE BEST! Highly recommend! As a physician, this is the best hot pack I’ve ever used. Been using this one for many years. This works great but doesn’t keep cold for very long. Would like it to stay cold for longer. Fabulous stays cold for a long time. This is so comfortable and molds up against my shoulder or knee to give the best cold covereage ever! Lasts about 30 min. The bigger size is hard to come by, so this one is worth it’s price for sure! This is my second one.I am getting a new knee soon. I can put one on my knee and one on my back.I will never waste another penny on other brands. This is the best. These wraps are the best. The same kind as they use in PT. Worked really great on my knee replacements. 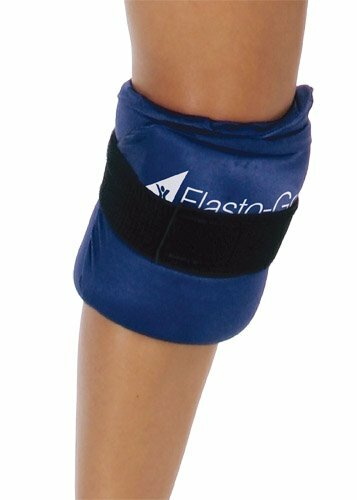 My physical therapist used one of these after a therapy session when I had a knee replacement so I purchased one…absolutely love it! Only one big enough for a thick knee. Just like the ones in physical therapy. this is great for anyone having a tool knee replacement. After surgery your asked to ice your knee every 2 hours so this item worked great. 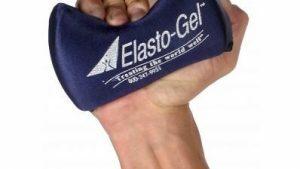 I recommend this Elasto-Gel Wrap, it works great. Best ice pack we’ve ever purchased !!! Great for post op knee replacement! Lots of icing needed after this surgery. Much better than frozen peas or the electric ice machine. GREAT PRODUCT!! 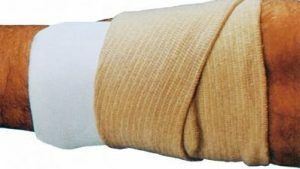 Was originally introduced to this product by my doctor and my old wrap needed to be replaced. Always in use at my home ! Worth the money! I purchased this product in advance of knee replacement surgery. 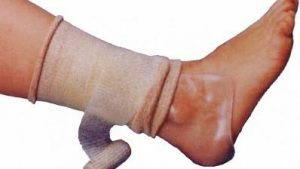 I have tried many knee icing methods and devices and this one is the best so far. 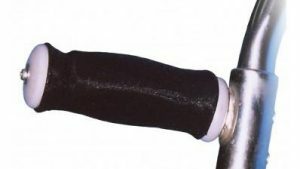 Its 24 inch length is sufficient to wrap all the way around the knee (and then some) so that the front and back of the knee are cooled. 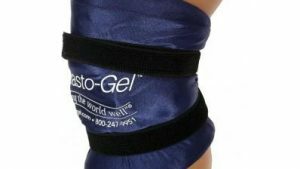 Two very minor criticisms: (1) the 9 inch length should be increased by a couple inches so that a larger vertical area (i.e., several inches above the knee to several inches below it) is treated; and (2) the gel packs maintain their coldness for only about 15 minutes — less than an ice pack. But subject only to these nitpicks, it is a great product. 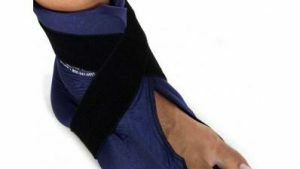 A must have it you are have any type of knee injury or surgery ! I bought many of these for my friends that are having knee replacement surgery . After using the wrap , all by heating in the microwave, the inside gel has become warped and crinkled. The blue cover has also been destroyed by the Velcro straps with snags. The heat lasts approx 20 minutes and is comforting which is the most important feature and that is why I gave it 3 out of 5 stars. I have chronic swelling from a knee replacement. This is wonderful!!!!! I got 2.
love the flexibility of it. When I was in therapy they used these and I loved them so much they told me where to get them and I was not disappointed!